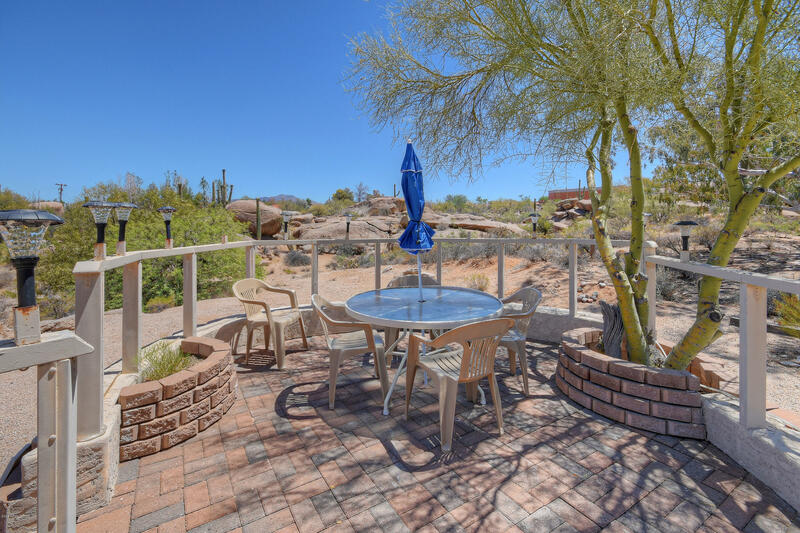 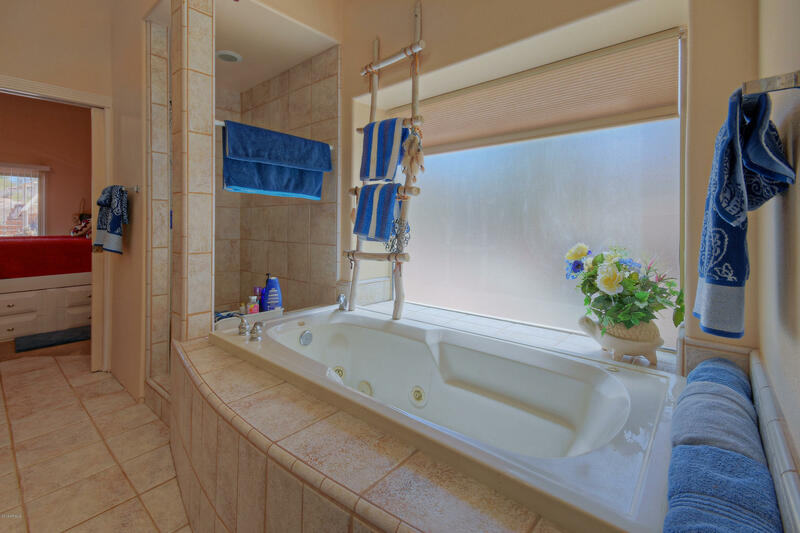 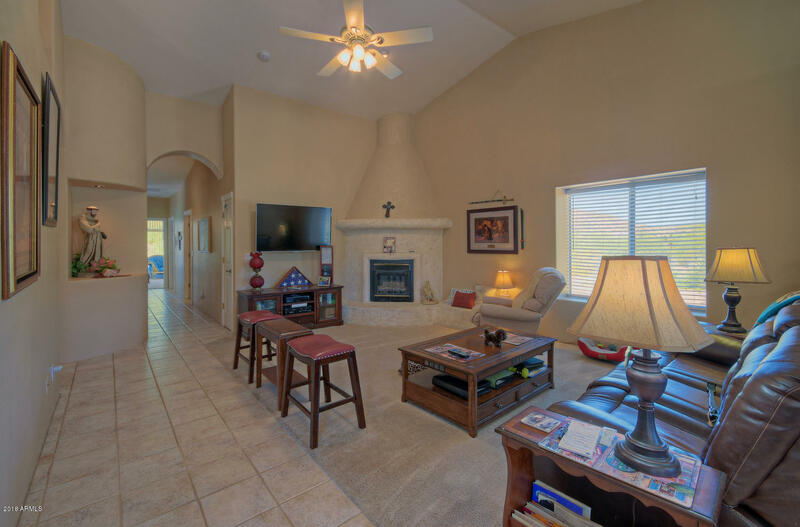 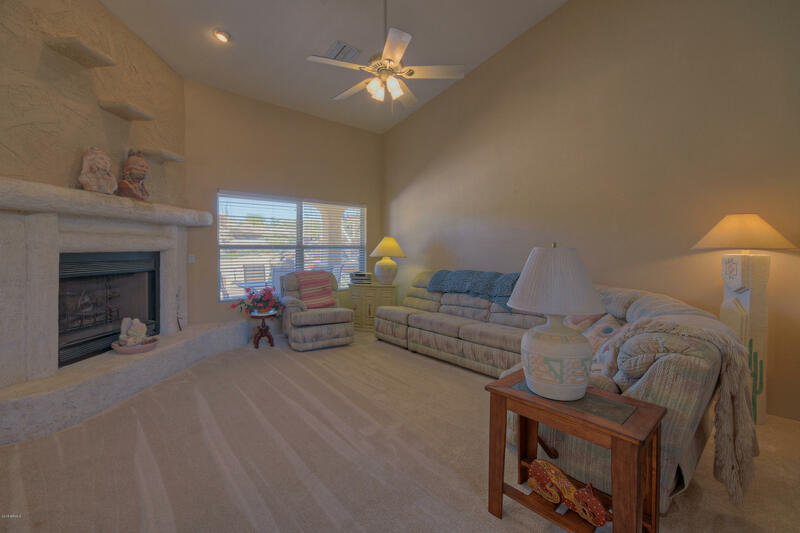 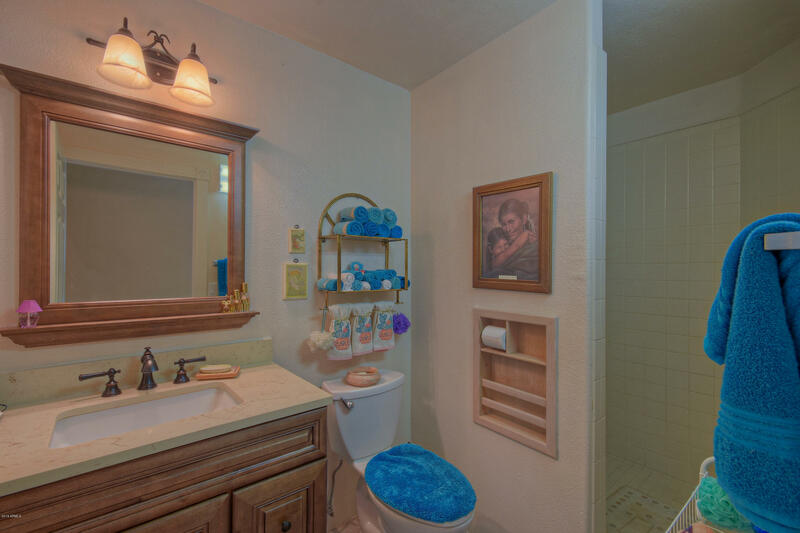 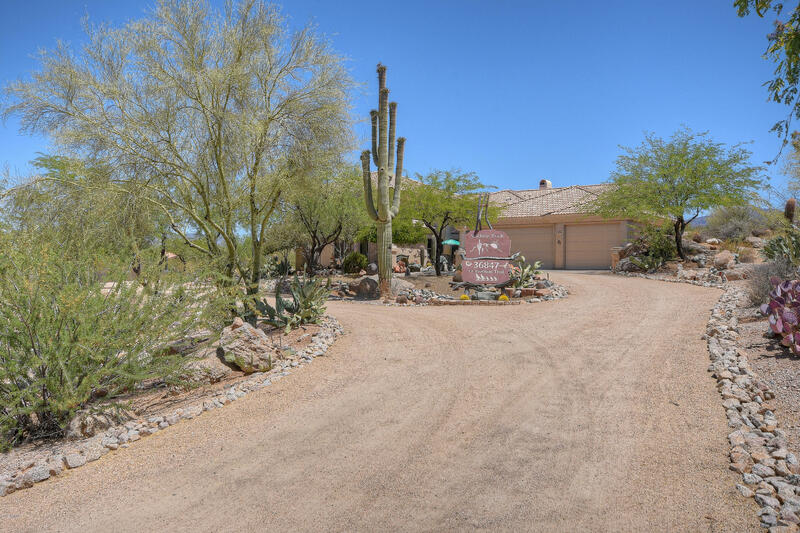 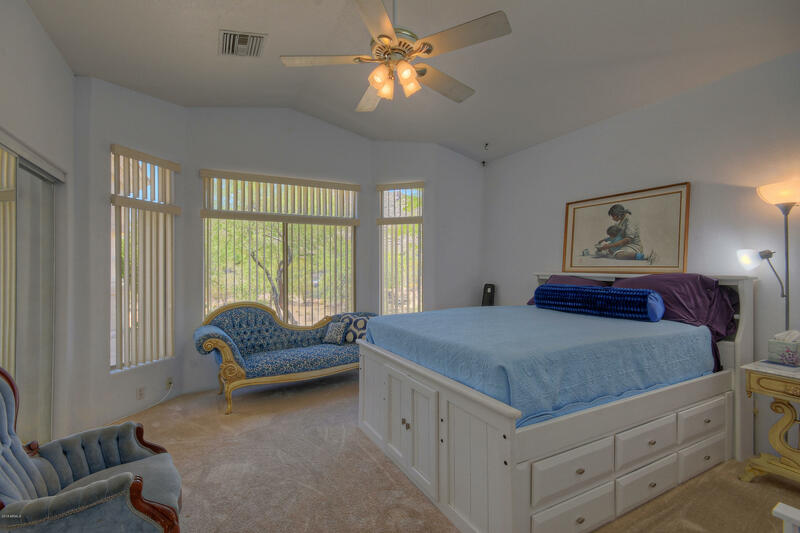 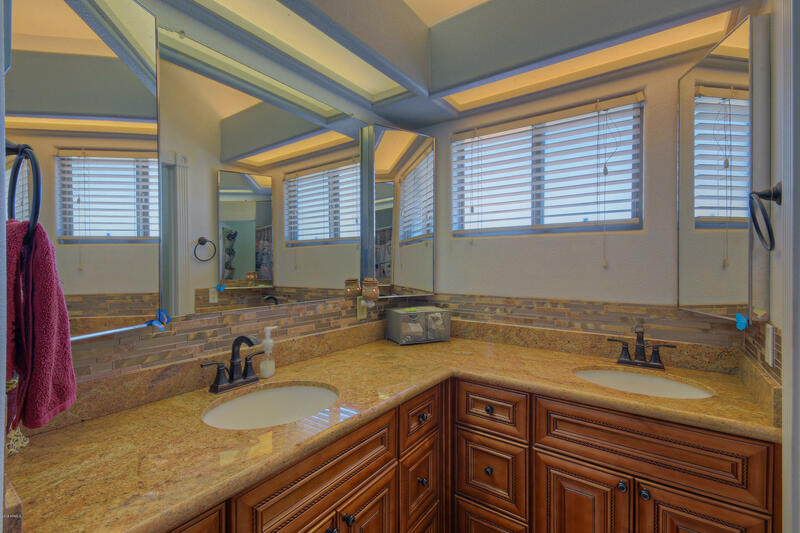 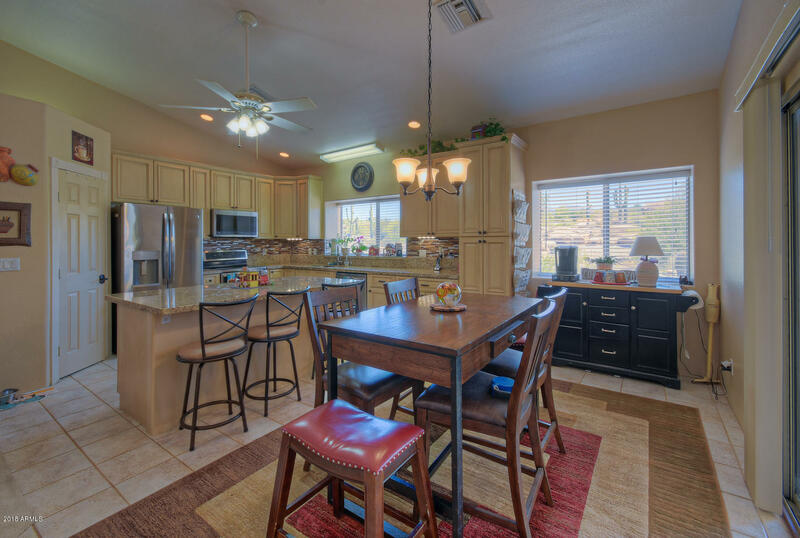 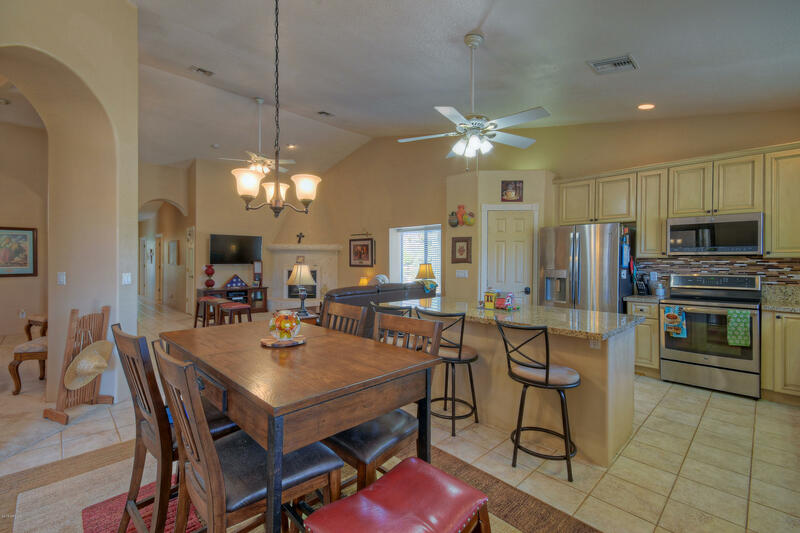 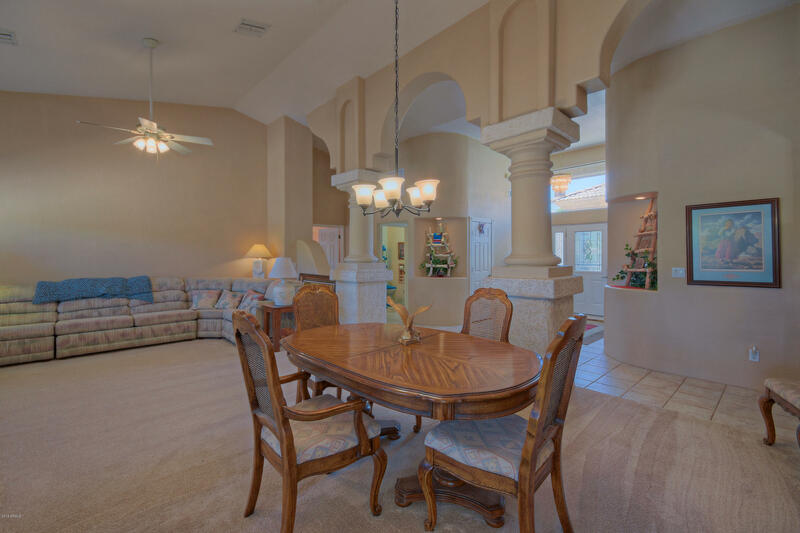 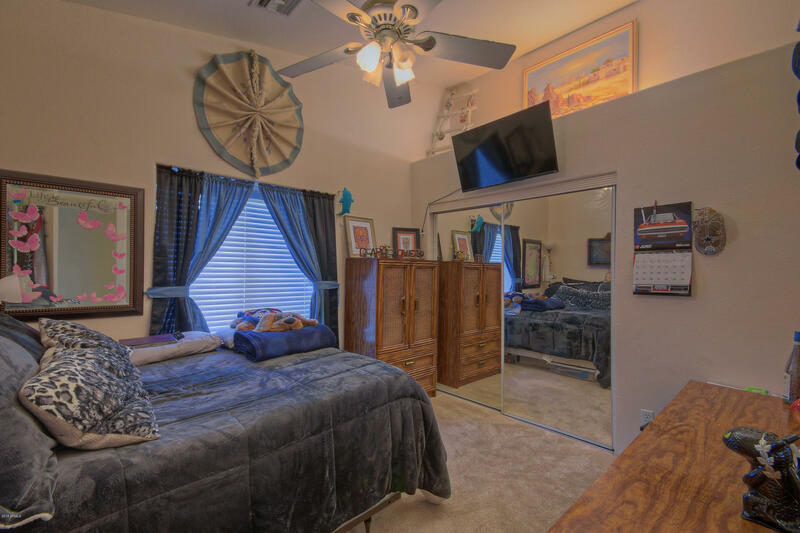 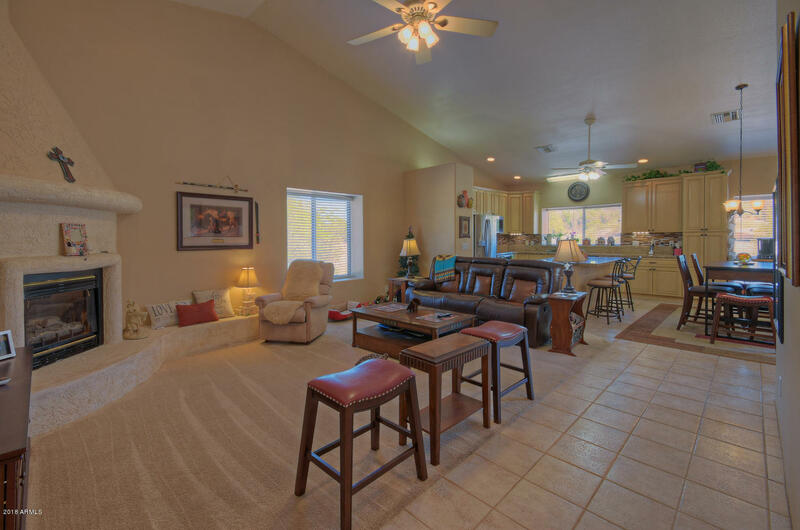 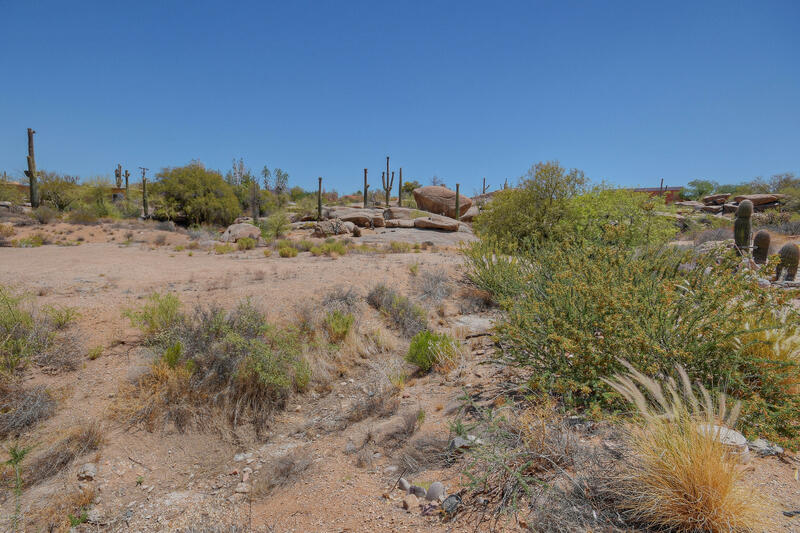 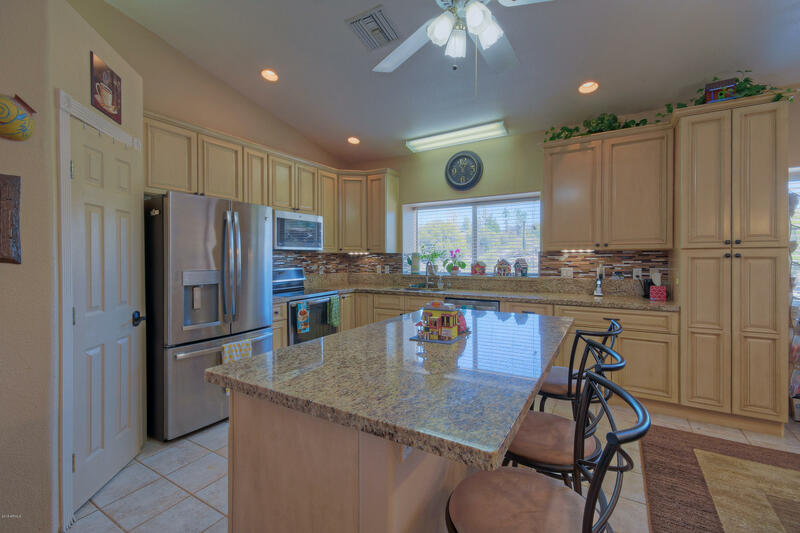 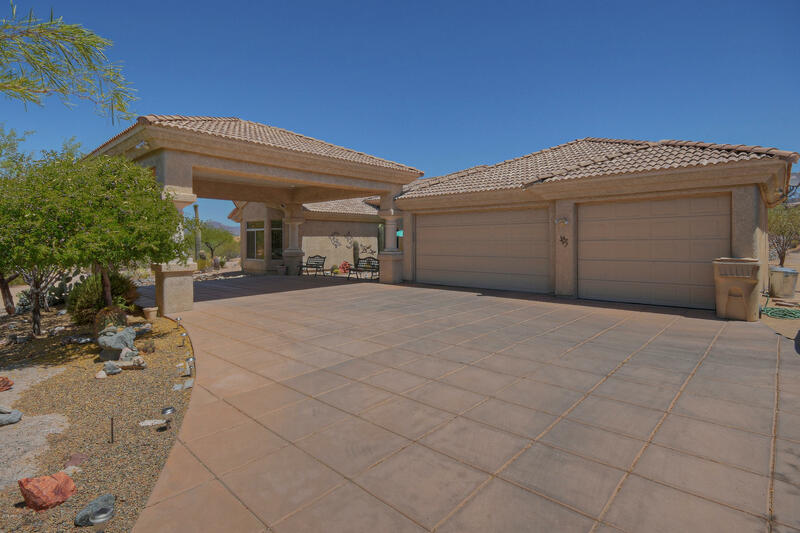 Enjoy the tranquility and peacefulness of your new home in Carefree Arizona. 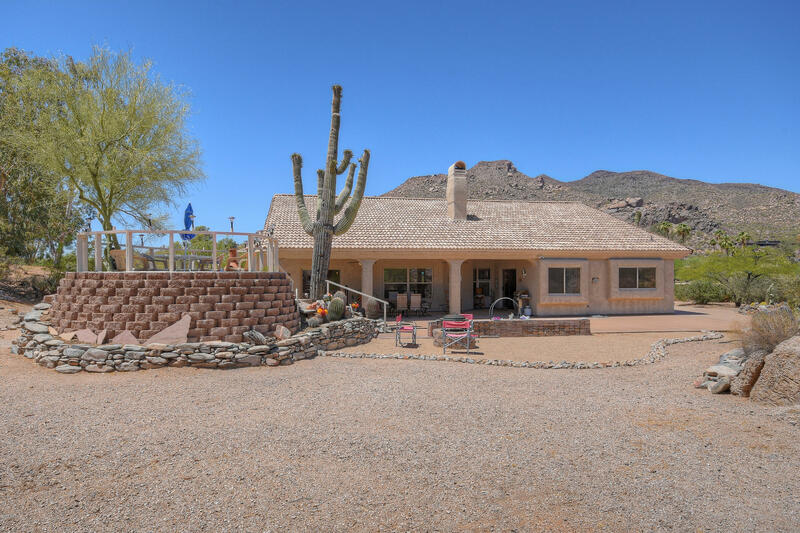 Original owners have built, lovingly maintained, and updated this 4 bed 3 bath home on almost 2 acres. 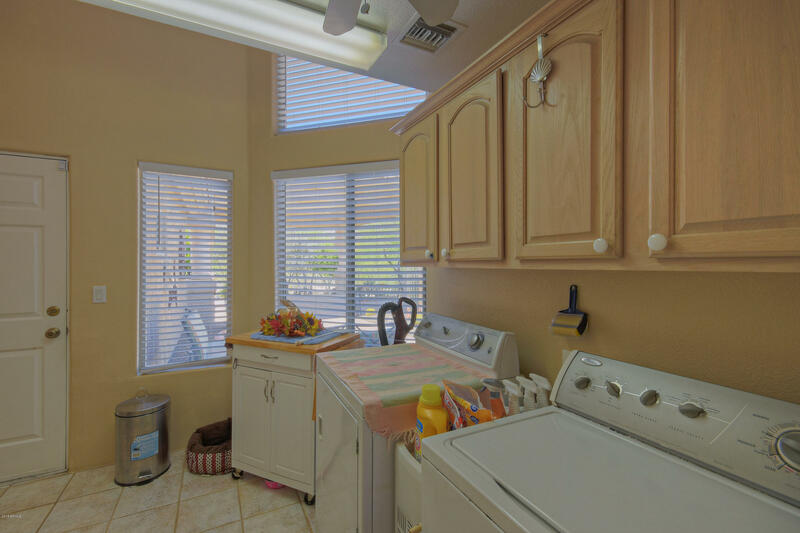 The kitchen was remodeled just 6 months ago with granite countertops, new cabinets, stainless steel appliances and mosaic glass backsplash. 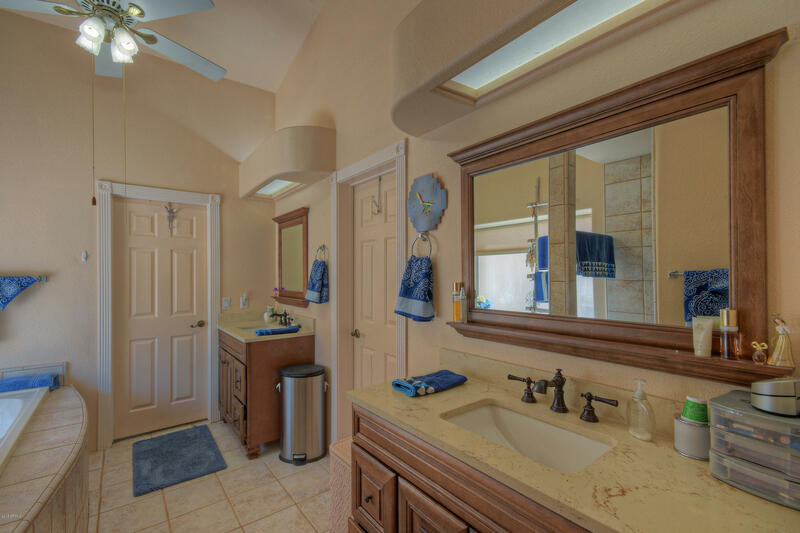 This split floorplan has a large master suite including separate sinks at master bath with newer cabinets, quartz counter tops, and a huge walk-in closet. 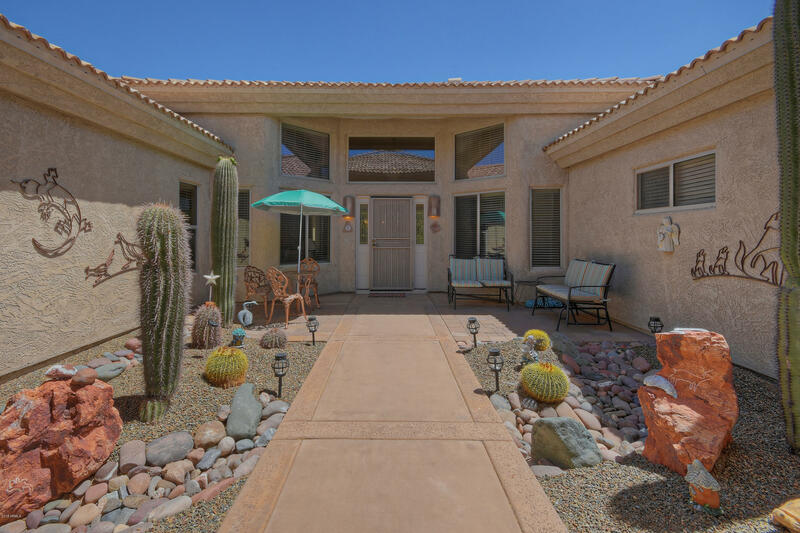 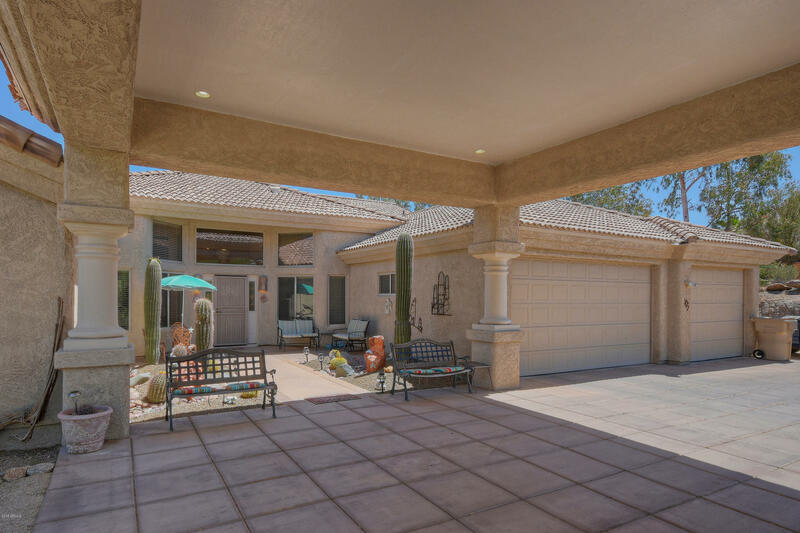 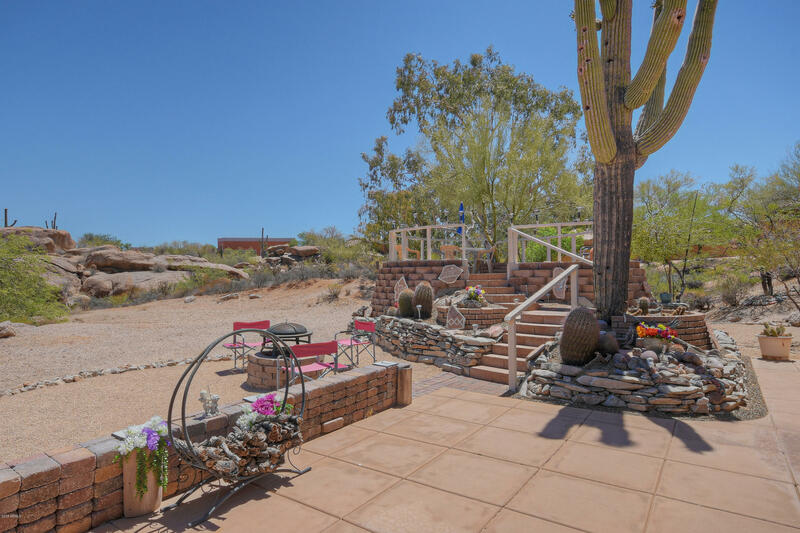 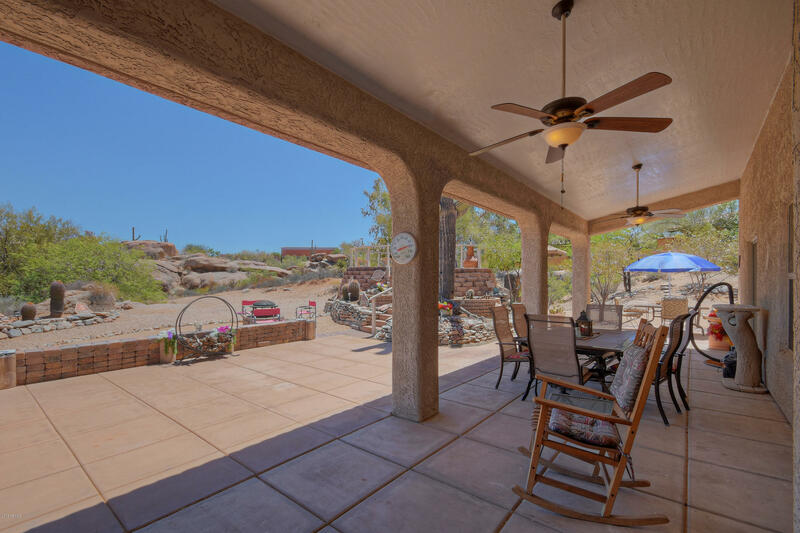 The large covered patio is extended with a raised dining area and plenty of room to expand on the back side of the lot perfect for a guest house, barn, or RV Surrounding the backyard is nothing but boulder views and and saguaros lending to a perfectly private oasis in the desert.